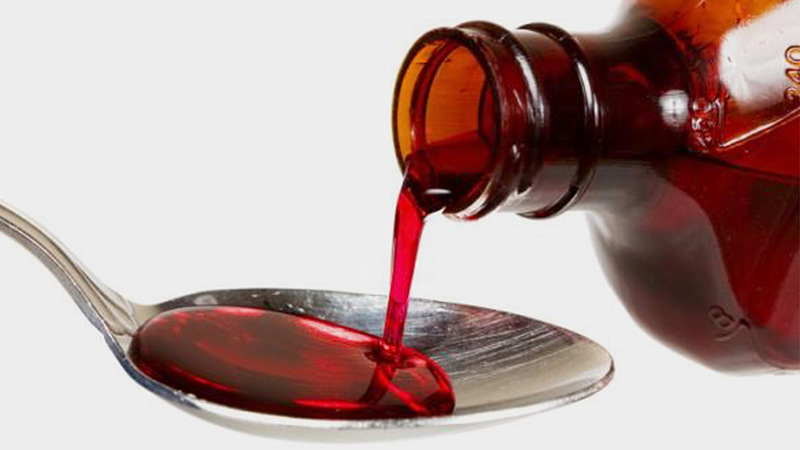 Nine retailers are recalling two flavors of store-branded children's cold medicine because of a potential overdose risk. Those retailers include Dollar General, CVS, Rite Aid, and Kroger. Perrigo Company Medicine, sold nationally under a number of brand names, contains a dose cup with incorrect markings. 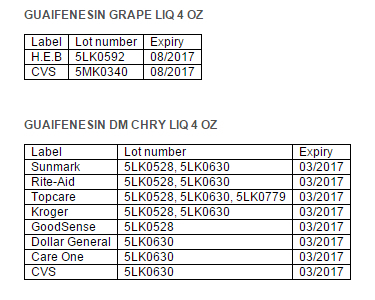 The recall covers batches of children's grape and cherry liquid cough medicine sold in 4-ounce bottles. So far, no overdoses have been reported. Click here for full details on the recall.